The Academic Skills team can offer you a tremendous amount of help and support but only if you know where to find it and what to ask for. Here is some advice to help you make the best use of us. Who are the Academic Skills team? The Academic Skills team are tutors that assist students with their studies, and help facilitate students' development of transferable academic skills and learning strategies that could be used to manage their studies and enhance their work. How can the Academic Skills Tutors (AST) help me with my studies? We provide general advice and guidance on a range of academic skills. For example, academic writing, essay writing, critical analysis and so forth. While we are not subject specialists, we are experienced teachers who guide and advise students, and use a range of different methods to meet your needs. Occasionally, you may work with a different tutor as we are a small team and a particular tutor's availability cannot always be guaranteed. What are one to one tutorials? These sessions are where you are able to get individual support from an AST. You are able to discuss specific issues that you are having with your studies, and tutorials last up to 45 minutes. Is there a limit to how many tutorials I can have with an AST? While there is no limit to how many tutorials you can have with an AST, we have to ensure that all students have fair access to the service. This means we offer a limited number of appointments per week, and we ask that you attend your first appointment with an AST before booking another one. How do I book a 1-1 tutorial? Tutorials can be booked by sending an email to academic-skills@gre.ac.uk. You need to book in advance, and include your name, year, level and programme of study, dates and times you are available for an appointment and the campus that you are able to travel to for an appointment. What are academic skills workshops? These sessions are taught by an AST on a range of academic skills areas. These sessions provide you with an opportunity to ask questions and participate in learning activities that are aimed at facilitating your academic development. You need to visit the student portal, my learning tab and the library support section to see what workshop is available and book a place. Can I bring in samples of my work? You can bring in one sample of your work, of no more than 1500 words, per appointment. You can also bring in a sample of your dissertation, of no more than 2000 words, but only one chapter per appointment. Do you provide a proofreading service? We do NOT proofread students work (i.e. highlight every error). We make general comments and suggestions about how you could develop your work, and we are able to provide you with strategies for how you could proofread your own work. Being able to check the quality of your work is a key transferable skill that is needed for your studies and employment. Where can I find the ASTs? Do you provide specialist English language support? Do you provide specialist support for students with specific learning disabilities? Do you only help students who are finding their studies challenging? No. We are here to help students further develop, and you do not need to be finding your studies challenging to seek assistance. We encourage students studying at all levels and all programmes to access our service. Do you have any resources that I can use? There is an online Academic Skills Hub which you can use in support of your studies. Can staff members request for academic skills sessions for their students? Yes. We are able to deliver academic skills sessions for staff within lectures and seminars, or staff can arrange these sessions outside of class time if required. Each Academic Skills Tutor acts as a contact link to a particular department, so please contact the assigned person to discuss your requirements, or to ask any questions regarding our service. 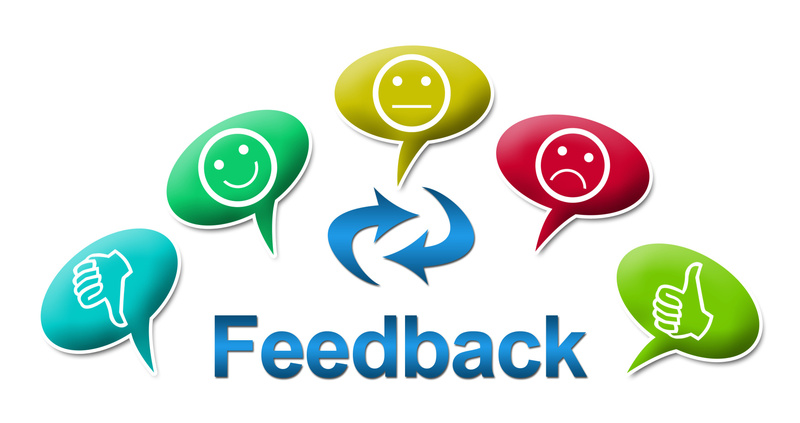 Can staff and students provide feedback of the service? Yes. Feedback would be welcomed and helpful so that we are able to continue improving our services and practices. The university offers a wide range of help and support to students to help you all get the most out of their studies. Unfortunately many of these services go underutilised because students either don't know that they exist or are unclear about exactly what help is available to them. This list of FAQ will help you understand the nature of the academic skills provision and what the team can do for you.